scan0036 – Anna M Stirr, Ph.D.
Chitwan Cultural Family, Rolpa Nuwagaun, 1992. 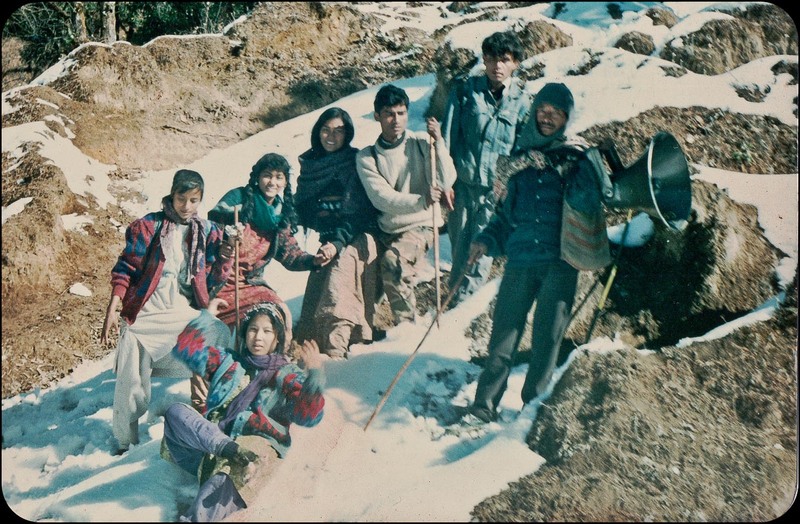 Back row, left to right – Maya Gajmer, Sharada Shrestha, Barsha Gajmer, Suman, two unidentified men. Front: Chunu Gurung.